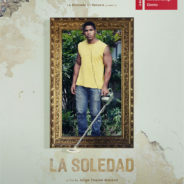 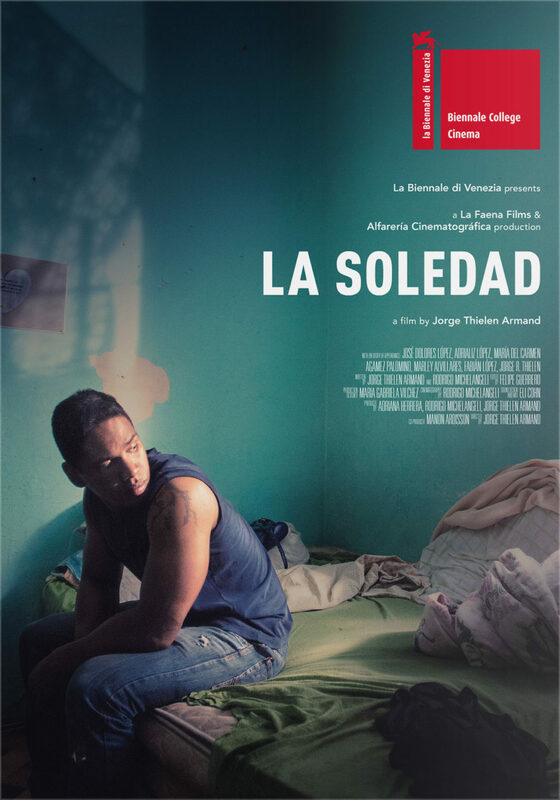 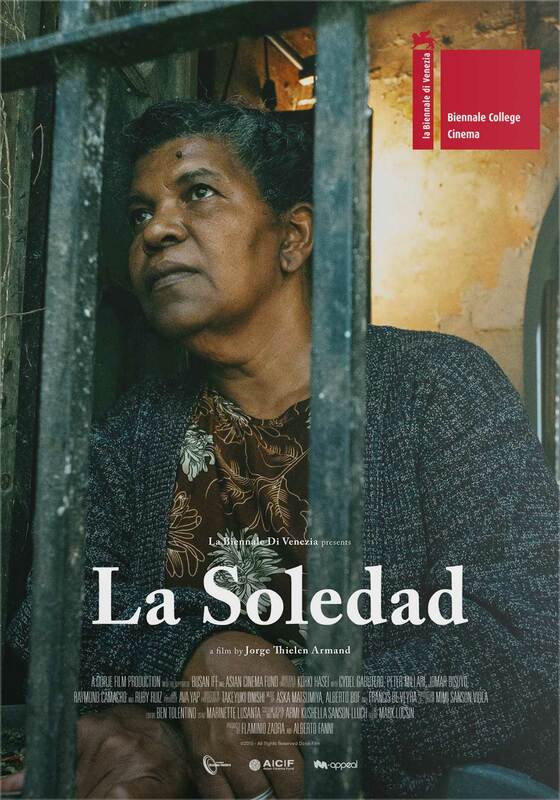 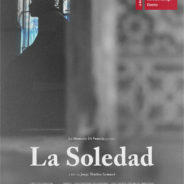 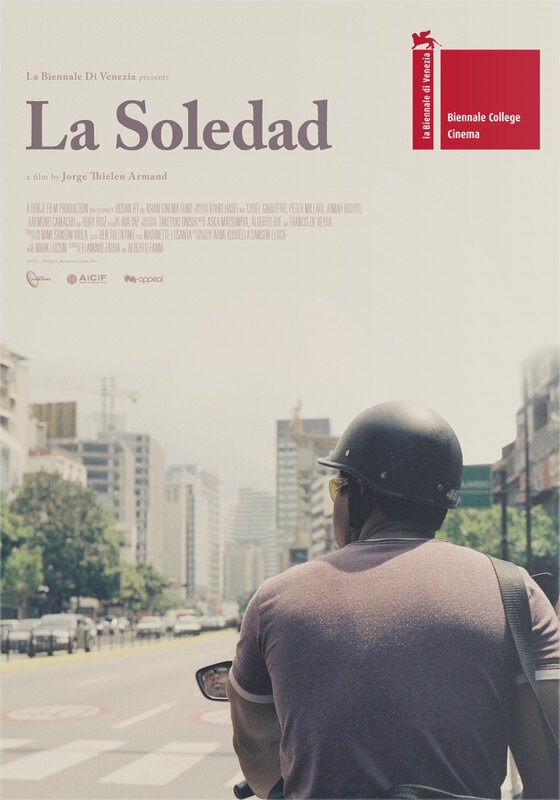 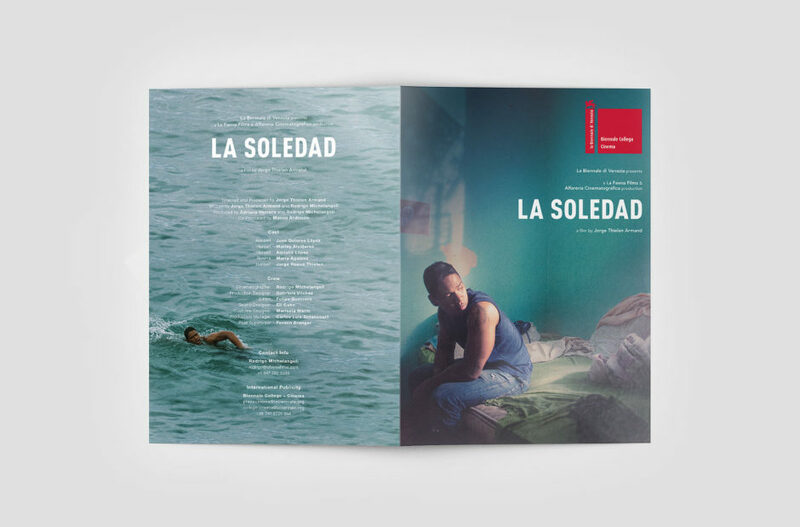 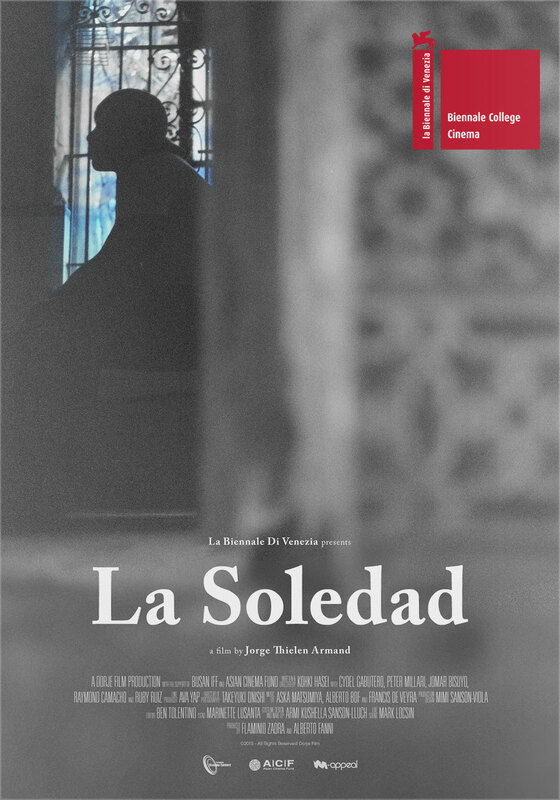 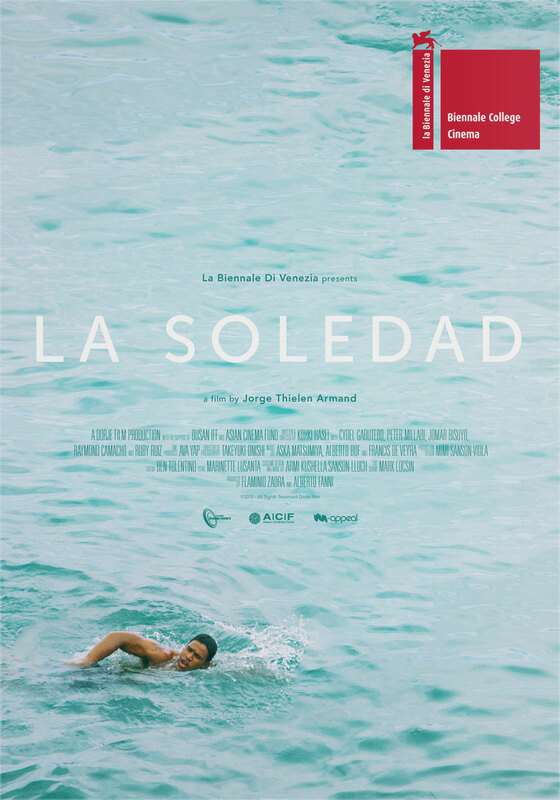 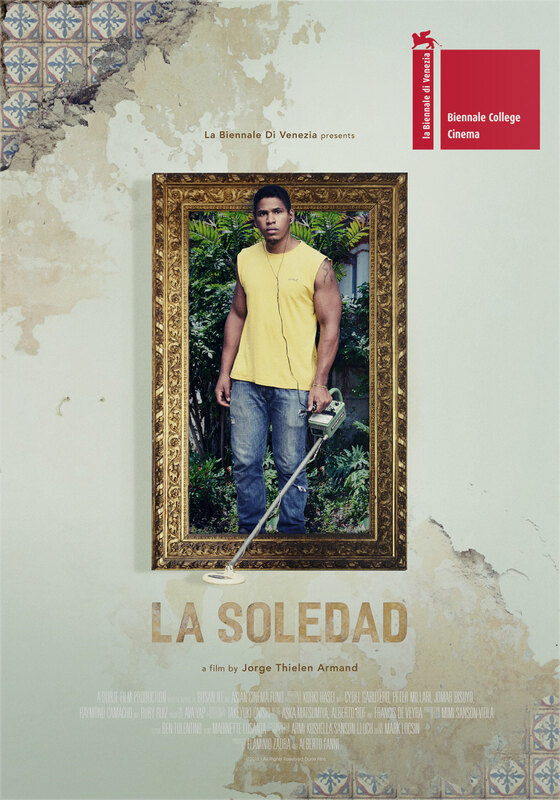 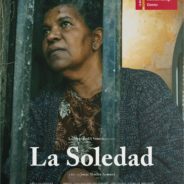 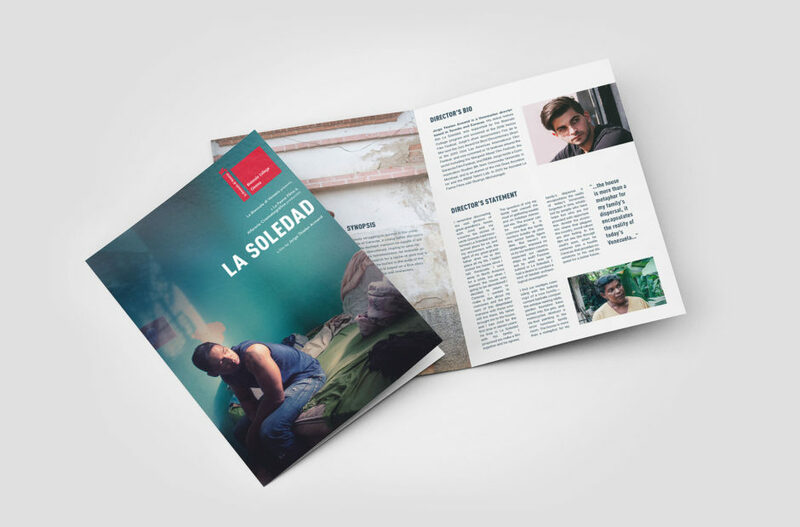 La Soledad, directed by Jorge Thielen Armand. 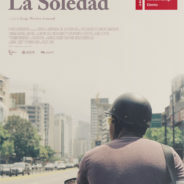 Already struggling to survive in the urban jungle of Caracas, a young father discovers that the decrepit mansion he squats in will soon be demolished. 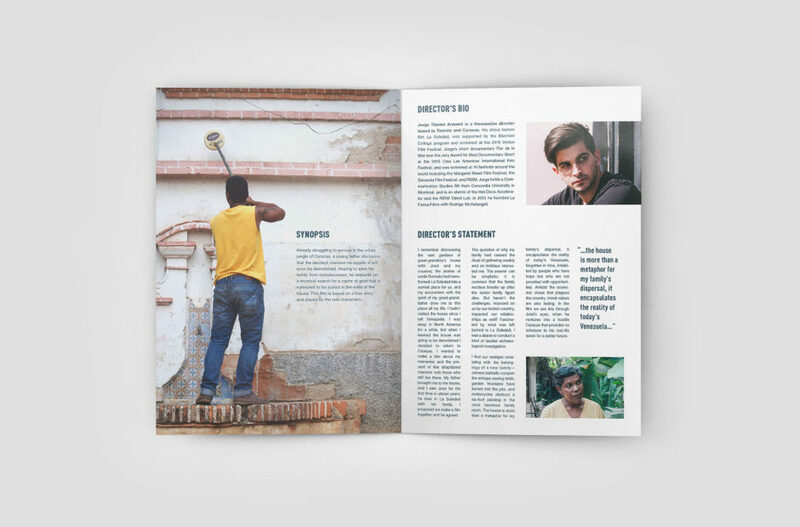 Hoping to save his family from homelessness, he embarks on a mystical search for a cache of gold that is rumoured to be buried in the walls of the house. 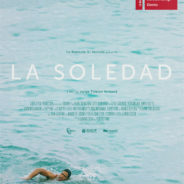 This film is based on a true story and played by the real characters.